We are working together with Waikato District Health Board to recruit two permanent part-time positions in the departments of infectious disease and microbiology. These could be combined to create a full-time position for a dual-trained applicant. Waikato Hospital is a 600-bed tertiary referral centre for the local population and for the wider Midlands region of New Zealand. Infectious disease and microbiology SMOs are supported by an infectious disease advanced trainee, nurse specialists in HIV, infection control and out-patient antimicrobial therapy and an antimicrobial pharmacist. The hospital itself has recently undergone an extensive rebuild and state-of-the art facilities for education and clinical teaching are housed in the Bryant Education Centre together with the University of Auckland Waikato Clinical School. As one of New Zealand’s fastest growing areas, key to this growth is its central location and easy access to other parts of the country. 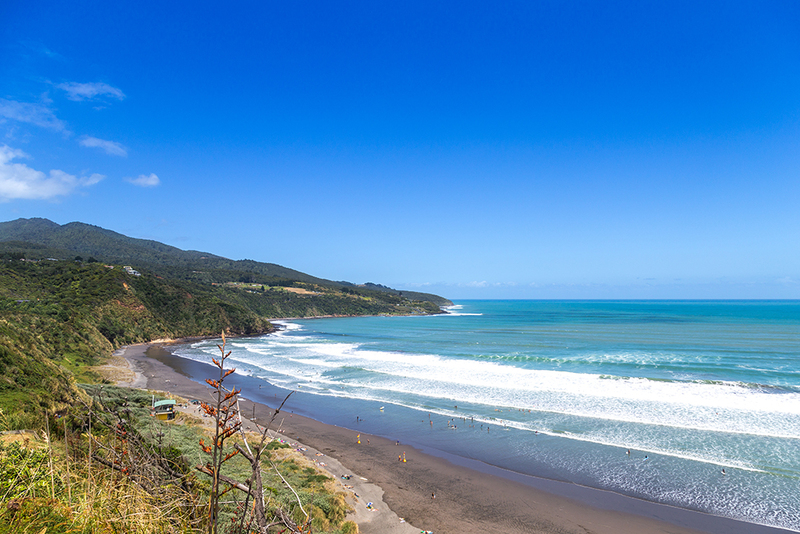 Auckland City is only a 90 minute drive away and both the west coast and east coast beaches are within easy reach, including Mount Maunganui (voted New Zealand’s best beach in 2017), the stunning Coromandel Peninsula, and Raglan Beach, with its rugged coastline and some of the best surf breaks NZ has to offer. As a university city, there is a diverse mix of arts and culture, as well as an array of sporting activities. The population (Hamilton city 200,000, Waikato region 390,000) is diverse, with many cultures represented and celebrated here. Events and festivals throughout the year include Diwali, Matariki (Maori New Year), Garden shows, regular Farmers Markets, Theatre shows and music festivals, major sporting events and tournaments.